See the Bolshoi - for FREE! The mighty Bolshoi Ballet is returning to Australia for an exclusive Queensland season, presented as part of the Queensland Performing Arts Centre’s (QPAC) 2019 International Series. This world-renowned company will be performing two iconic ballets – the magnificent narrative ballet, Spartacus, and the three-act ballet, Jewels. Dance Australia, in association with QPAC, is thrilled to announce a “ticket, accommodation and airfare for two” package giveaway for our readers! TOTAL PRIZE VALUE: up to $2836! 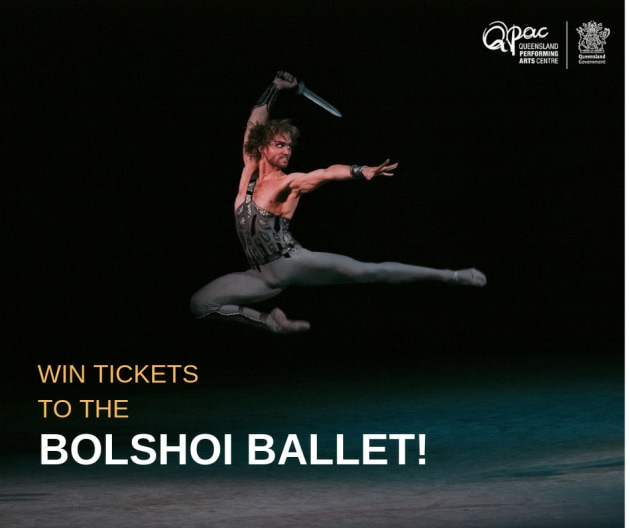 FOR DETAILS OF THE BOLSHOI BALLET BRISBANE SEASON GO TO qpac.com.au/bolshoi. ENTRIES CLOSE: April 21 at 5pm. 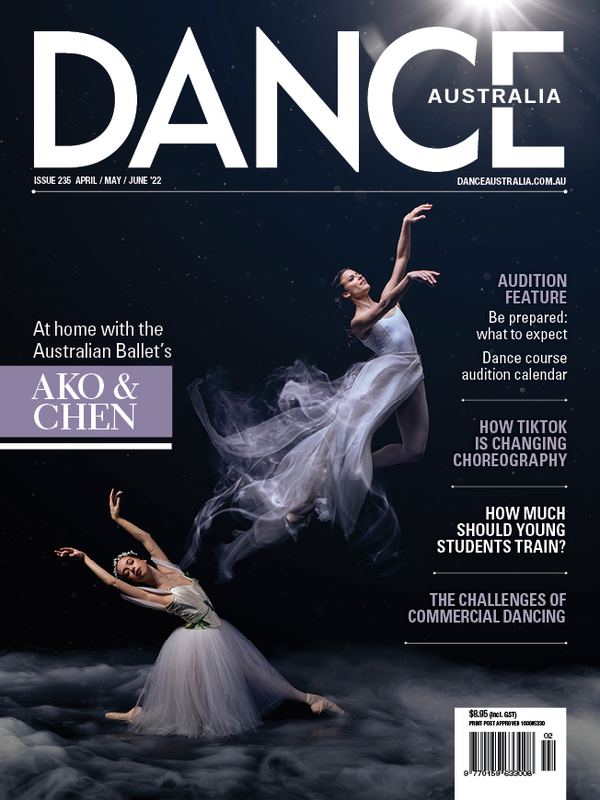 By entering this competition, you are agreeing to sign up to the 'Dance Australia' e-newsletter, if you are not already subscribed. TERMS AND CONDITIONS: THE PRIZE PACKAGE INCLUDES THE STATED ITEMS ONLY AND NONE OF THE ITEMS ARE TRANSFERABLE OR REDEEMABLE FOR CASH. WINNER MUST BE AVAILABLE FOR TRAVEL AND TO SEE THE PERFORMANCES BY THE BOLSHOI BALLET ON THESE DATES AND FOR STATED PERFORMANCES ONLY. TRANSFERS, MEALS AND OTHER INCIDENTALS ARE NOT INCLUDED IN THIS PRIZE PACKAGE. AIRFARES WILL BE ECONOMY CLASS AND AIRLINE CARRIER AT THE DISCRETION OF THE PRIZE ORGANIZER. TOTAL PRIZE VALUE IS UP TO $2836. ENTRIES CLOSE 21 APRIL AT 5.00PM. THIS IS A GAME OF SKILL NOT A GAME OF CHANCE.